Webiz You aims to increase your competitiveness on national and international markets. 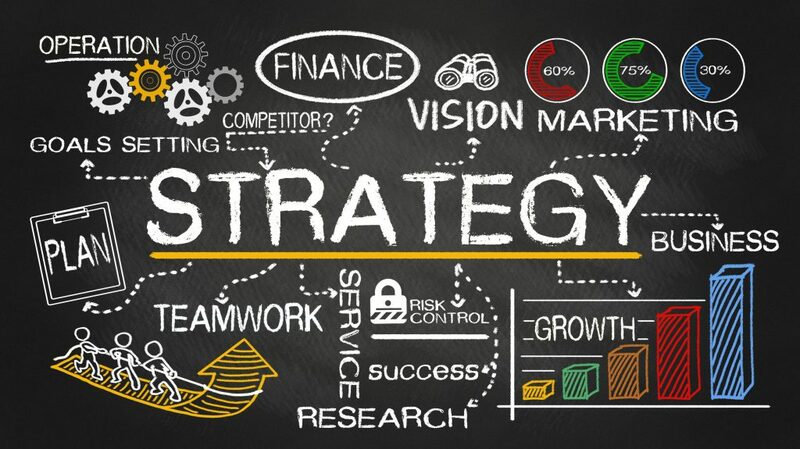 We are a group of professionals who offer a personalized and qualified consulting service to enterprises such as: internationalization, market analysis based on your products and support services at International Trade Fairs – our experts focus your own needs and provide customized solutions. With our strategy, besides consolidating relationships with existing customers, your company can also acquire new ones. We provide our market expertise and knowledge to help build the commercial future of Your Company. Together we will evaluate the best strategies to use to help obtain your goals. Through the training and tutoring we will provide your staff with the means and expertise to face future challenges. We aim to provide skilled external support with a “problem solving” approach. From the outset we aim to formulate a realistic analysis in order to implement the right strategy with the purpose of generating new trade opportunities and improving productivity. Customized search for clients and suppliers in the most appropriate markets. Staff training and retraining to maximise business performance, make the company independent and preserve the development strategy. Logo making, Logotipo, presentations, flyers, letterheads, business cards, personalized Gadgets. Translations, interpreter services and assistance at trade fairs both in Italy and abroad by professional native language staff. General advice regulations, customs legislation, company consultancy, transnational two-way secondments, patents and trademark registration, certification. Facilities and contributions for small and medium companies. Consult us to stay up to date on regional, national and European tenders and contributions. Susanne Leth, was born in Duisburg (Germany) in 1966 and moved to Italy in 1990. From that time she lives and work in Bergamo, where, thanks to her mastery of the German language and her acquired work experiences, starts her professional career in the field of marketing and internationalization of small and medium enterprises in different sectors: food, furniture, cosmetic, electro technical/electro mechanic, rubber/plastic, plant, precision mechanic, carpentry, textile, fashion and accessories, improving her professional training through professional courses of marketing and sales management. 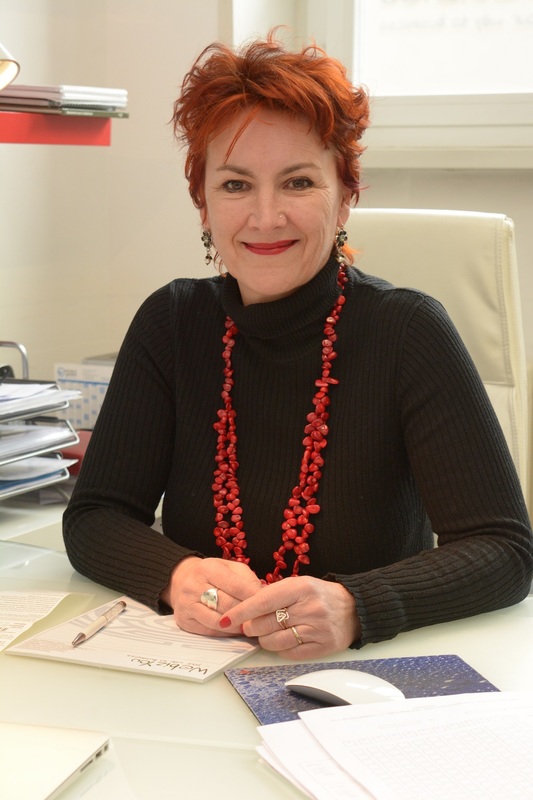 In 2006 she starts working as business consultant and helping Italian companies to grow by applying marketing strategies and analysing the foreign market, by training and developing the internal staff. From several years she deals with in-depth internationalization courses.